If you’re stock with the image above then the device is useless unless you have access to the previous owner iCloud email and password. If that’s the situation, then you have three options: contact the person who sold the device to you for the iCloud account or a refund; throw the device to the garbage; keep or sell the phone for parts. 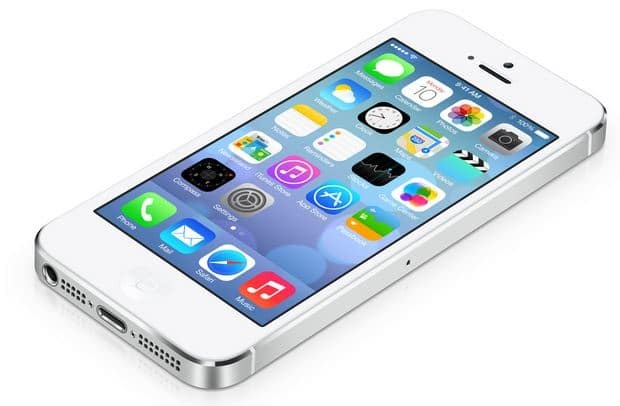 Although you can question its morality, you can disable iCloud on iPhone, iPad, or iPod touch. This can only be done if you have not tried to restore the phone and are not stuck in the activation screen above. To do this the device mustn’t have a lock screen pass code. First, as we know most people have their email account added to their phone. So if the previous owner had his/her email added to the iPhone’s email app, then you will be able to change his Apple account password and disable iCloud. 1. Go to the App Store and try to download an app. 2. 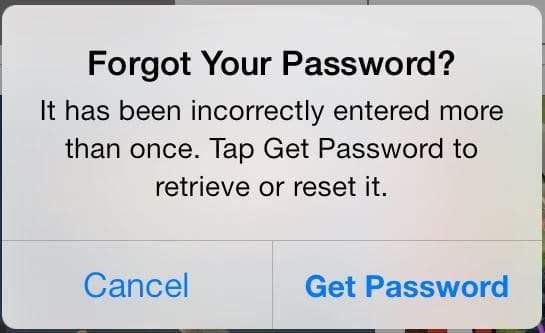 When the App Store ask for the password, put a wrong password and select OK. Click retry, and keep doing it until you get the ‘Forgot Your Password?’ screen. 3. Select ‘Get Password’ and you will be redirected to Apple’s website to reset the password. Once in Safari, type the email address that appeared on the screen when you tried to download the app, select next. 5. Since the previous owner had his email address added to the phone, go to the email app and check the newly received email from Apple. Open the email, select Reset now, and type a new password. 6. 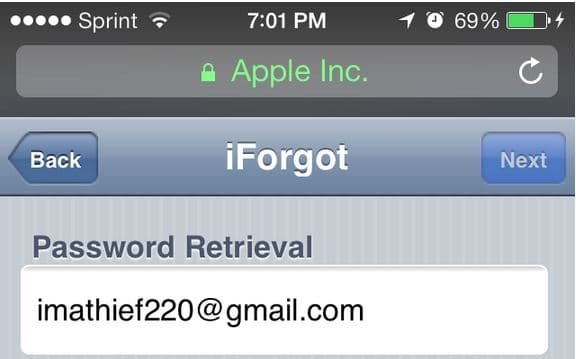 Now that you have reset the previous owner Apple account you can turn off and disable iCloud from the phone. 7. To delete the iCloud from the account and disable Find My iPhone, go to Settings> iCloud> Delete Account at the bottom.Type the new password you just created and iCloud should be gone from the device. 8. Now connect the device to a computer and restore it using iTunes. The device should now be like new.